Project Status. 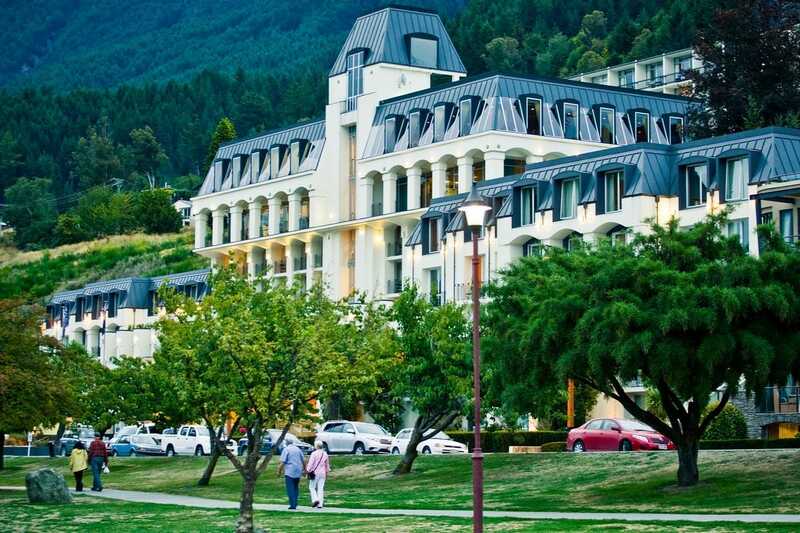 This Workshop was conducted on November 12-14, 2018 at the Rydges Lakeland Resort in Queenstown, New Zealand. Purpose. This Workshop was intended to discuss and develop policy recommendations for improved community resilience based on topics related to current state-of-practice, innovative engineering solutions, and emerging resilience technologies. This Workshop is the 17th in a series that began in 1984 and has been repeated every two or three years. Previous workshops have been held in California (San Diego and San Francisco), Hawaii (Honolulu, Kauai, Kona, Kohala Coast, and Maui), Japan (Kobe, Tokyo, and Nara), and Victoria, British Columbia. 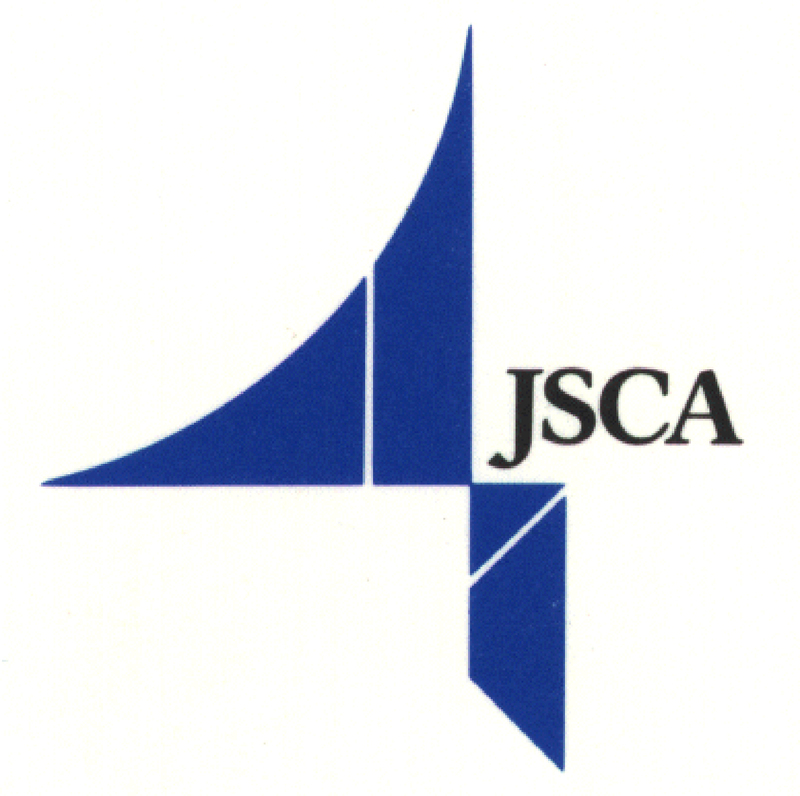 In 2016, the program was expanded to include representation from New Zealand in addition to the United States and Japan. Workshop Program. The Workshop Program was based on topics presented by practicing engineers, researchers, planners, policy makers, and other risk reduction specialists. The format included technical presentations and discussions focused on recommendations. Workshop Participants. 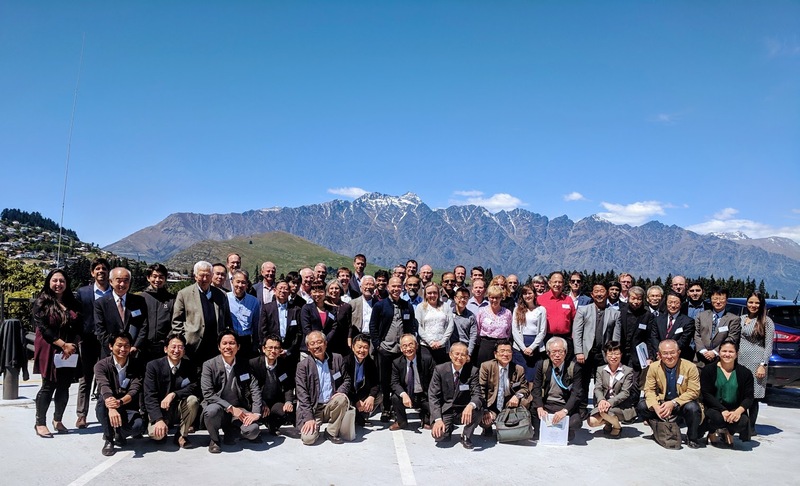 The Workshop Participants included those with a background in the performance of buildings and other structures in severe earthquakes, including the effects of tsunami, and response, recovery, and reconstruction efforts following a major earthquake or tsunami. Summary of Workshop Findings. The workshop was structured to include presentations and discussions. Presentations and papers can be found in the table below. Presentations provided information and opinions from experts in five topical areas related to structural engineering and resilience, which were followed by discussions agreeing on conclusions and policy recommendations for improved community resilience. The Workshop Findings were summarized to present the overall findings and recommendations.